· A new 2017 Honda Civic Sedan CVT LX for $169 a month for 36 months with $1,999 total due at signing*. · A new 2017 Honda Accord Coupe CVT LX-S or new 2017 Honda Accord Sedan CVT LX for $189 a month for 36 months with $2,399 total due at signing*. · Looking for a 2017 Honda Civic? Take advantage of a new 2017 Honda Civic Si Coupe with 0.9% APR for 24-60 months**. · Take a look at the new 2017 Honda Pilot models with 0.9% APR for 24-60 months**. · How about some 2018 models? The 2018 Fit CVT Sport is $179 a month for 36 months with $2,599 total due at signing*. · The 2018 HR-V CVT 2WD LX is only $199 a month for 36 months with $2,699 total due at signing*. · If a Hybrid is what you want, a 2017 Honda Accord Hybrid CVT is available for lease at $229 a month with $2,699 total due at signing*. 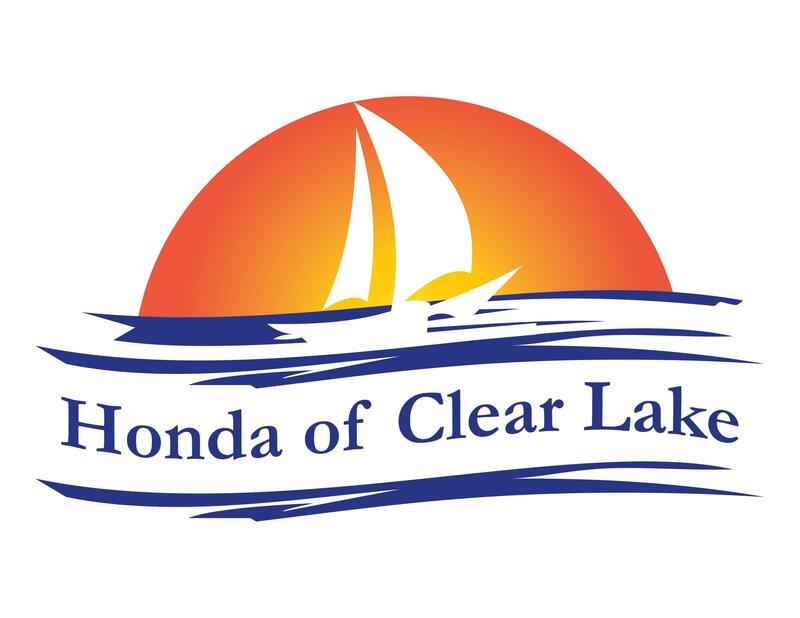 For more info on the Happy Honda Days Sales Event in Clear Lake and other amazing Honda deals, come to Honda of Clear Lake where our stellar service will be the start of an amazing driving experience! *Includes down payment with no security deposit. Excludes taxes, title and either dealer fees or documentary service fee. For well-qualified lessees. ** For well-qualified buyers and buyers that qualify for the Honda Graduate Program criteria.